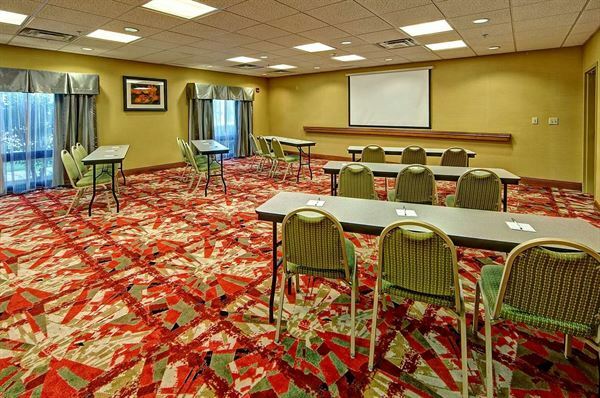 Plan your next meeting or event at the Hampton Inn Quincy hotel near Tallahassee. We offer 672 sq. ft. of meeting space making it a perfect option for intimate events or small conferences. Enjoy amenities at our hotel near Tallahassee, Florida including free hot breakfast and WiFi.